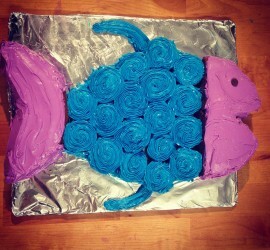 How to Bake a Fish Cake! 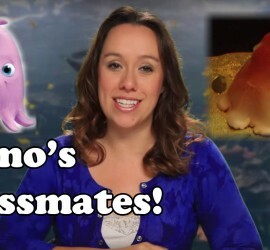 The Real Classmates of Finding Nemo This video teaches about the real animals that were in Nemo’s class in Finding Nemo! If you like what you see, subscribe! SeaWorld & Blackfish Bonus Video! SeaWorld & Blackfish Bonus Video! 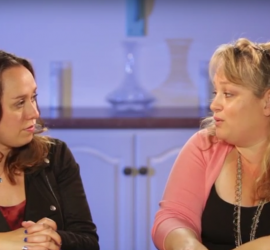 I had the opportunity to interview a former SeaWorld employee. This episode is more like a video podcast so feel free to put it on and listen while you’re doing other stuff 🙂 If you like what you see, subscribe! 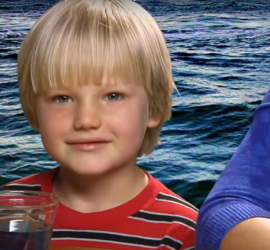 Ocean Acidification Today we have a special guest helper Atticus Holley If you like what you see, subscribe!